This thrift edition costs like $3. OKLAHOMA CITY – If you want to be creeped out by a really good book, read H.G. 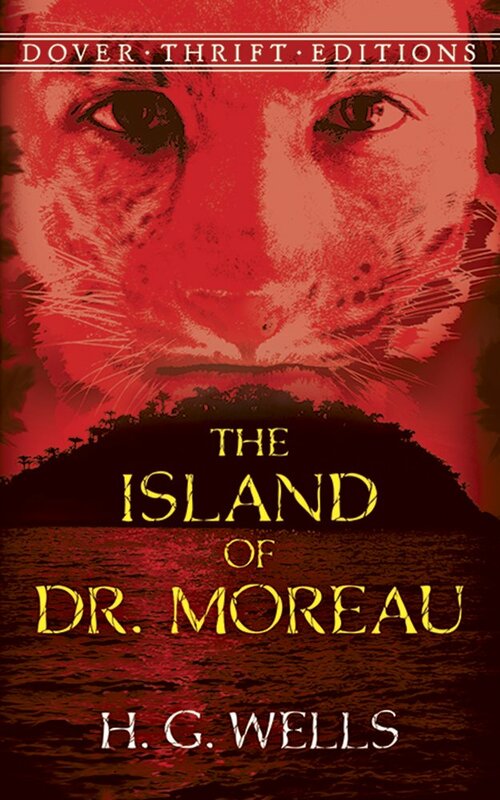 Wells’ The Island of Doctor Moreau. Talk about dark! Published in 1896, the novel is rather short but still manages to deliver an intense and troubling adventure story of a man stranded on an island of vivisection. Yes, an island of vivisection.